Like many of our FoodLab businesses, entrepreneur Linda Yellin first started offering her talents to fill a need she saw among friends and family. 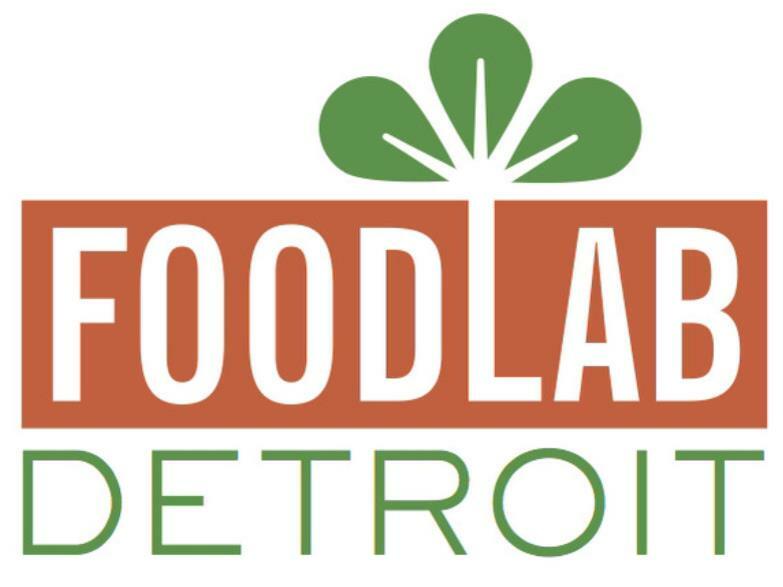 After nearly 10 years of organizing informal gatherings and tours to help folks experience, explore, and enjoy Detroit, Linda decided to turn her hobby into a business and form Feet on the Street Tours. 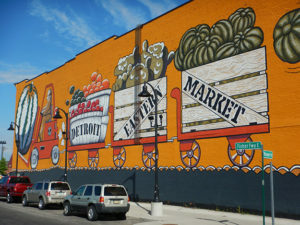 Detroit has taken its share of body blows over the years, but proof of its rebound happens every Saturday at the Eastern Market when upwards of 40,000 people visit for fresh produce, handmade food items, laughter, music and camaraderie with strangers.